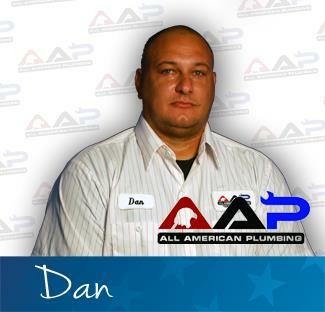 When you’re looking for quality, professional, fast Montclair, CA plumbers, turn to the company your neighbors have trusted for years: AAP Home Services. 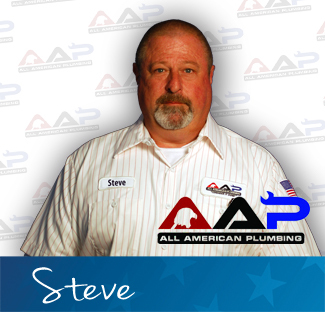 Our 5-star reviews from your neighbors in Montclair, CA illustrate the outstanding residential and commercial plumbing services we provide. Call us at 855-893-3601 to schedule an appointment. Such nice guys who did a great job for me. Thank you for taking care of my problem so quickly. Working on a kitchen sink stoppage in Montclair.